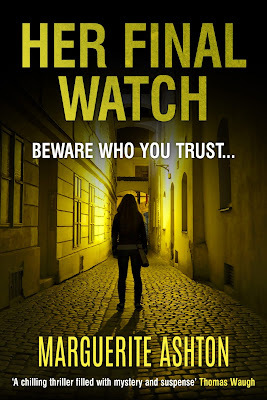 Today I have a book blast for Her Final Watch by Marguerite Ashton, the second book in the Detective Blanchette mystery series. Speaking second-hand truths can be deadly. 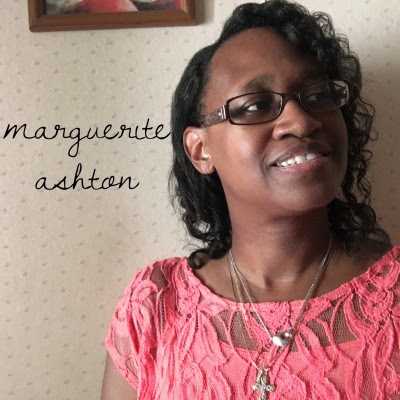 Margueritte Ashton is giving away a $25 Amazon gift card! By entering the giveaway, you are confirming you at least 18 years old. 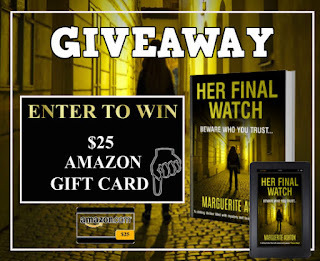 This giveaway ends at midnight October 31. 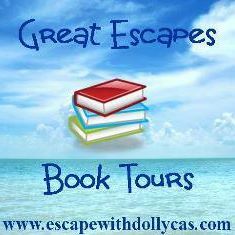 Many thanks to Marguerite Ashton and Pump Up Your Book! 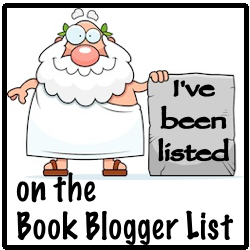 I will have a review of this book up in November, so stay tuned! 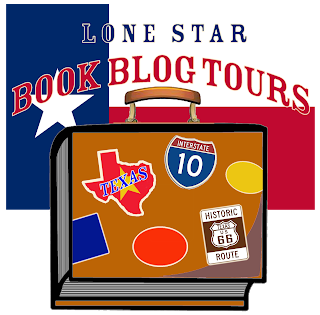 Thank you, Jenn for hosting me on your blog. Have a great weekend.